12:03pm – We’ve locked out the top spots today on the grid ahead of the final enduro race of the season. JW & PD in P1, SVG & AP in P2. 10:13am – JW takes provisional pole ahead of the Top Ten Shootout. His teammate SVG in P2. 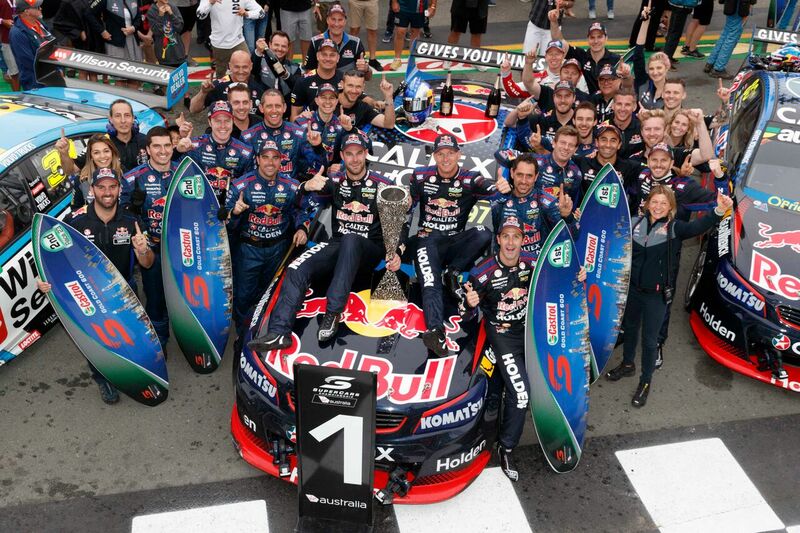 8:23am – We wake up this morning as the 2016 Supercars Teams Champions. How sweet it is! 11:40am – THE STATS – It is Triple Eight’s 100th championship pole position – THE first team in championship history to reach 100 poles. 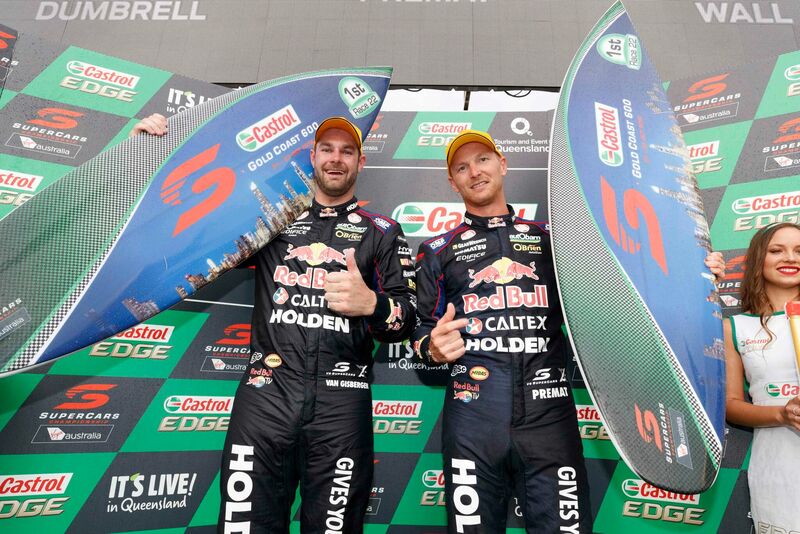 It’s Triple Eight’s 7th pole of the season and their 7th on the Gold Coast – more Supercar poles at the Gold Coast than any other team in history. 11:15am – Nothing like bringing in the weekend clocking your 100th pole! Congrats to the team, drivers and everyone involved! 9:10am – We are down at our final merchandise signing session for the weekend – don’t miss out! 8:01am – The sun is shining today (rumors of rain!) but we will take what we can get! Bring on this afternoon’s 300km race! 12:31pm – Apple-Kiwi going down a treat right now! Get your hands on the new tropical flavour in stores. 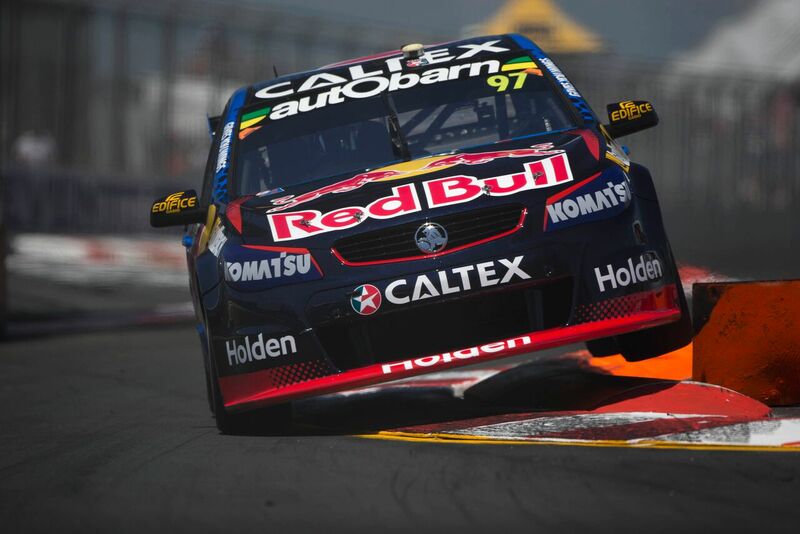 11:20am – Practice 1 is done and dusted with SVG in P2, JW P4. Second practice session is after lunch – pass the tucker! 9:12am – What’s cooler than being cool? Ice cold! Cal (#88’s No. 2 Mech) prepping the dry ice for those cool suits before today’s practice. 11:23am – Get down to the beer garden tonight to meet the drivers! 10:00am – The boys are back in town! 9:02am – We are traveling to the GC600, so sorry if we are slightly MIA! When you’ve got Cappy, JDub and Gizz to wrangle, there’s plenty on! 12:31pm – SVG & AP bust out the coloured pencils ahead of this weekends GC600. 10:30 – SVG doing those promotional duties that you just HAVE to do…..SVG and AP hit the sand playing against the Miss Supergirls contestants at Surfers Paradise. 8:45am – Plenty of chances to meet the drivers over the next few days – like this afternoon! 7:12am – Tonight we relive the 2016 Bathurst 1000. 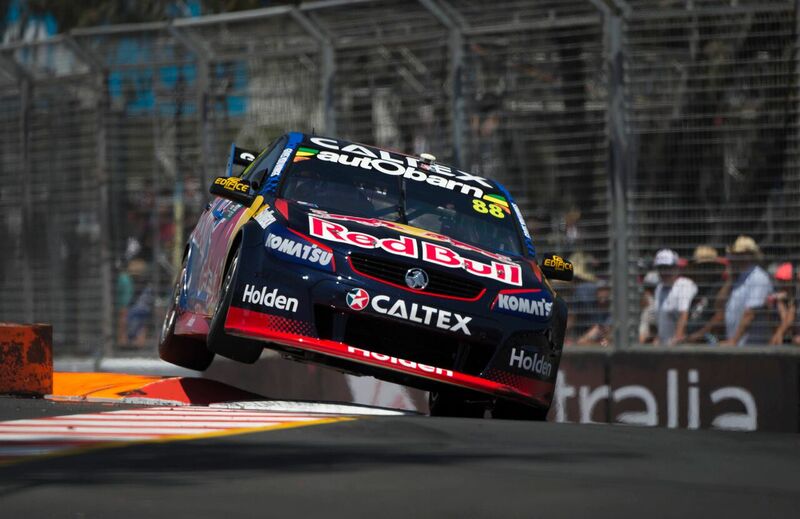 Tune into Supercars Life @ 8:30pm AEST on Fox Sport 5. 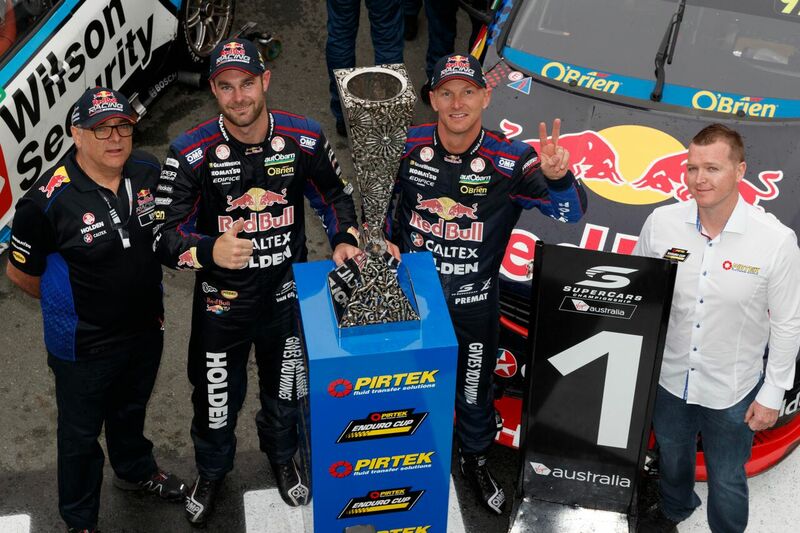 3:56pm – FAST FACT – No team has won more Gold Coast Supercar races than Triple Eight, 10 race wins have come in the last 25 races at the venue. 2:14pm – Don’t miss your chance to meet the drivers! – Ps. Don’t forget a signing card is needed at all merch sessions! 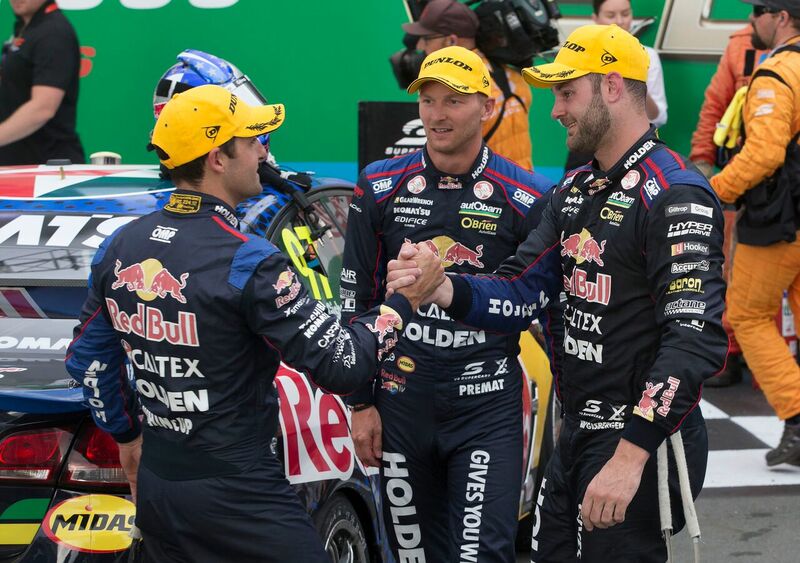 11:57am – FAST FACT – JDub’s five pole positions remains the Gold Coast Supercars record. 8:02am – Guess who’s back?